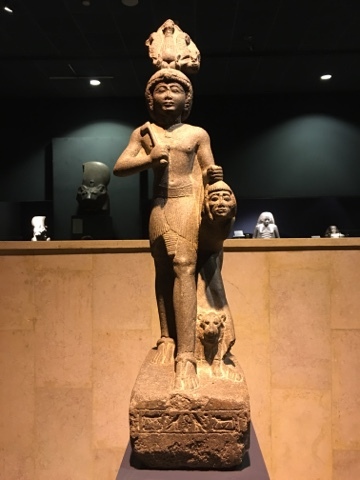 After the successful trial period to allow non-flash photography in the Egyptian museum in Cairo which was announced by the former minister of antiquities, Dr. Mamdouh El-Damaty, in August for the period from 1st of December 2015 till 7th of January 2016. 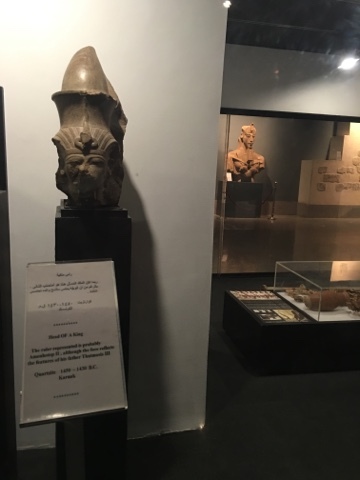 The minister took the bold decision to encourage tourists to visit the museum which proved success. 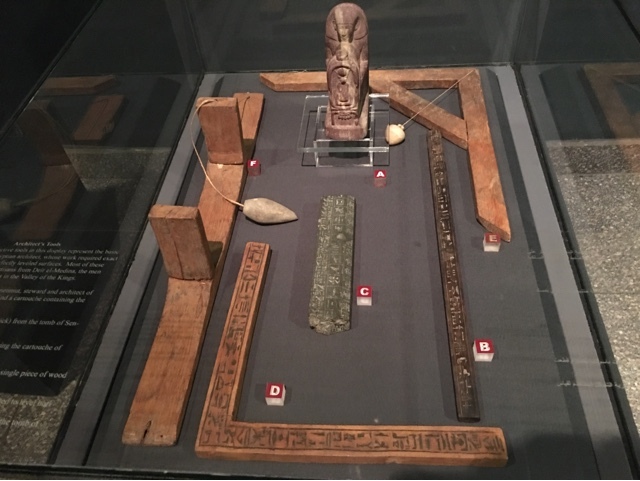 On his visit to Luxor museum in early February, Luxor Times asked Dr. Mamdouh El-Damaty, when photography will be allowed in Luxor museum and immediately the minister called Dr. Elham Salah (head of museums sector) and told her "That's a valid suggestion and we should work on it." 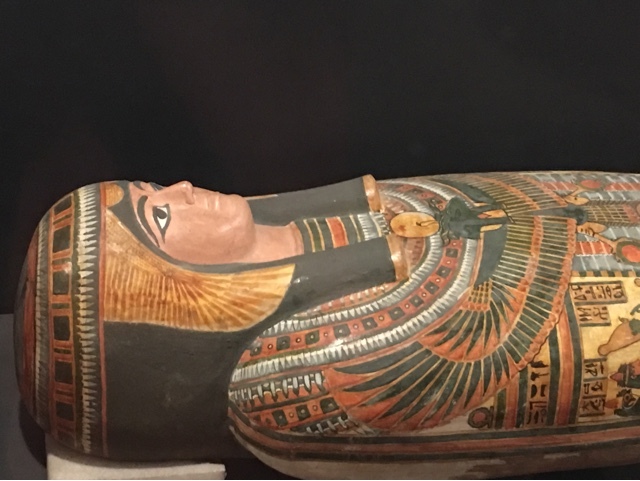 Dr. Elham responded that it is planned to allow photography in Luxor Museum and soon in all museums in Egypt. 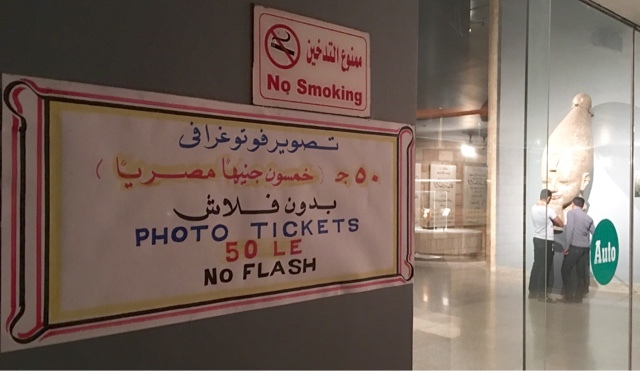 The idea became a reality a few days ago when Luxor museum allowed photography with no flash for a ticket for 50 Egyptian pounds. 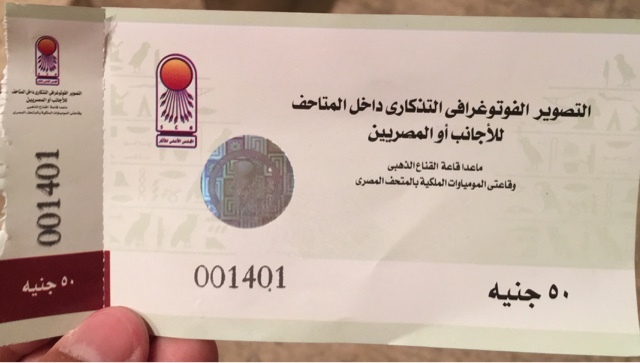 As the moment, it is the same ticket used for the Egyptian museum in Cairo as you can see in the picture below till separate tickets to be printed. 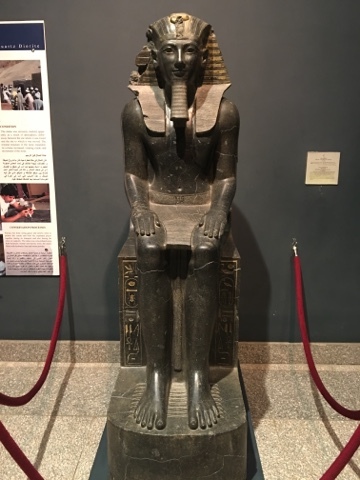 On his first official visit to Luxor on Friday 1st of April, Dr. Khalid El-Anany, minister of antiquities, visited the museum and said "There will be also a penalty if someone took photos with no ticket or used flash, they will have to pay a 100 Egyptian ponds fine." The fine will be affectived very soon.